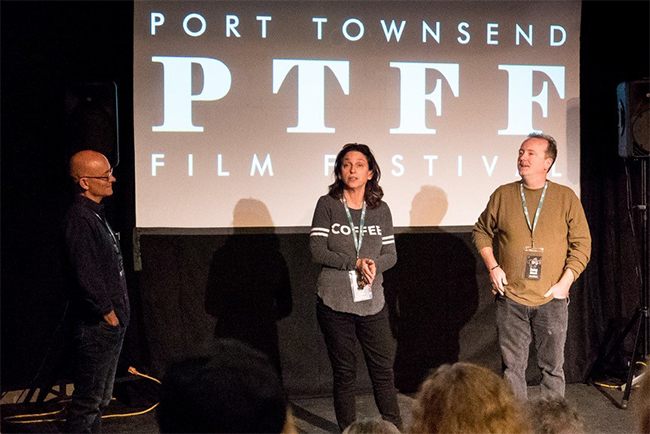 A big thank you to the Port Townsend Film Festival for an amazing weekend! 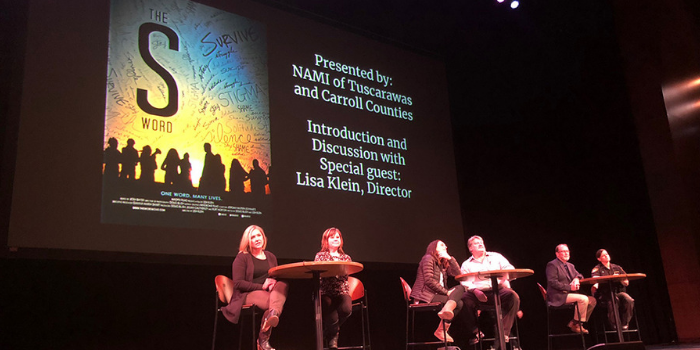 The S Word was screened twice followed by a Q&A with director Lisa Klein and producer Doug Blush. We appreciate all the wonderful people who came out to support the film and this incredible film festival! 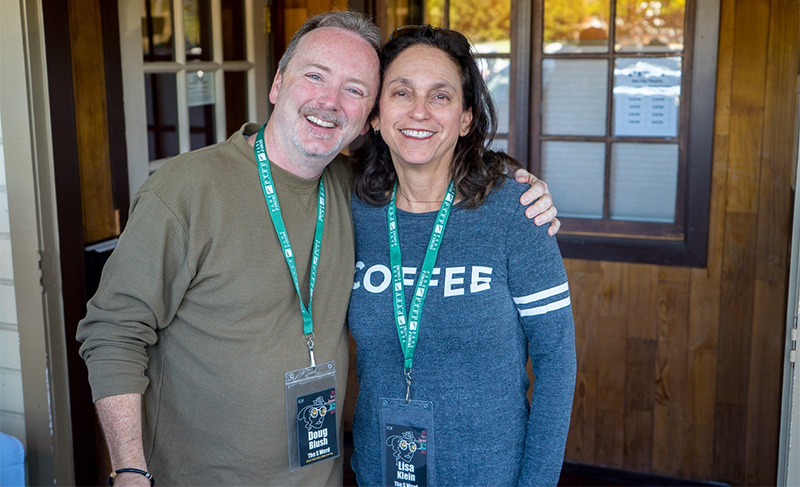 Lovely pic of Lisa and Doug in Port Townsend! 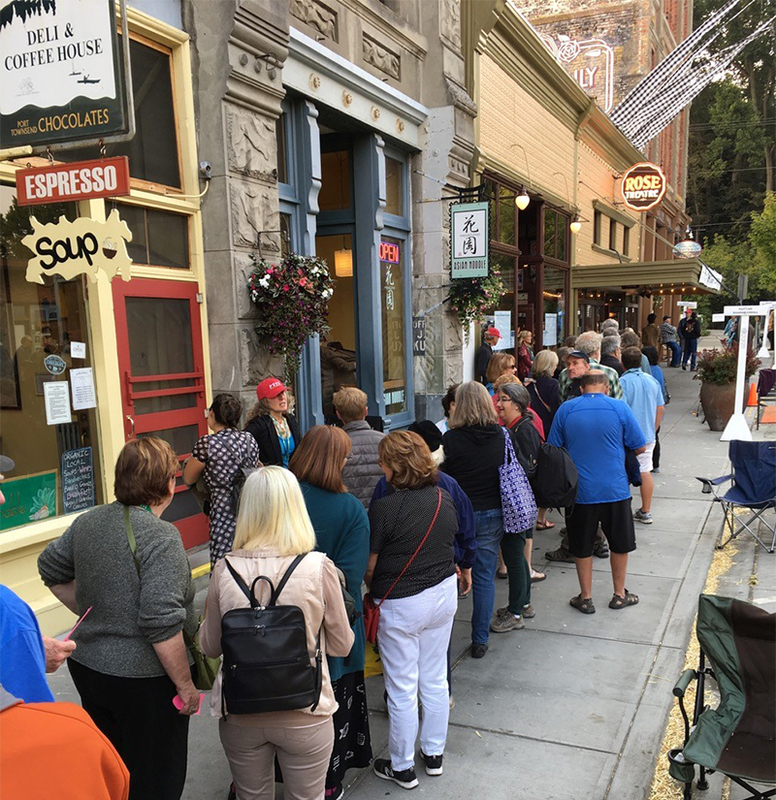 Thanks for your support and waiting in line!